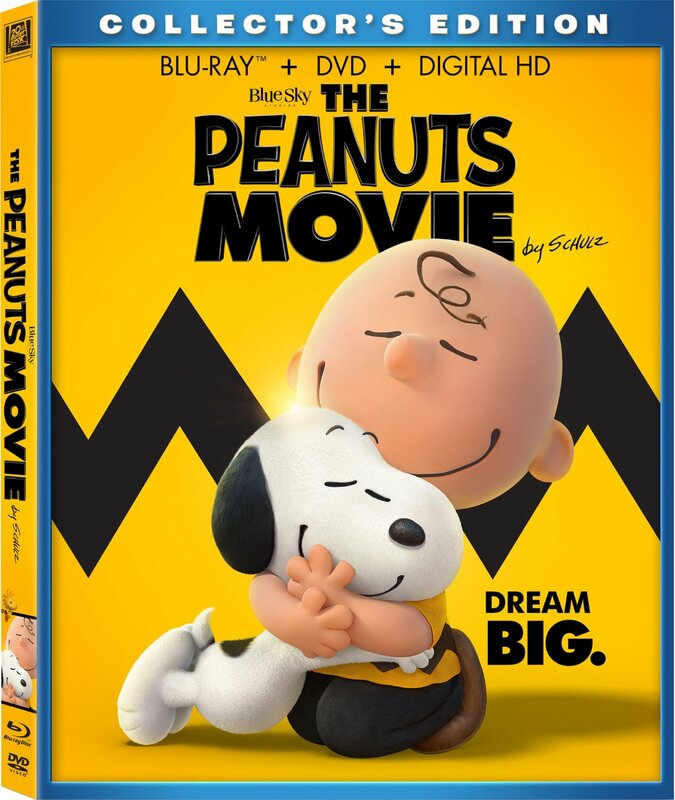 Prepare to dream big and laugh out loud with Charlie Brown, Snoopy, Lucy, Linus and the rest of the beloved Peanuts gang in this all-new animated adventure for the whole family! Very true to what I remember of the original newspaper strips and the tv cartoons from the 80’s. Very well made with lots of heart in all the right places!